An essential guide for anyone new to agile projects and a valuable source of inspiration for the more experienced. 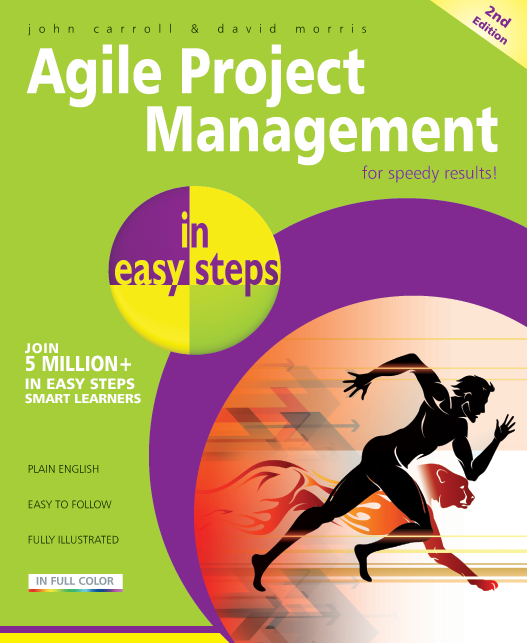 Explains the key principles, techniques and processes of agile project management. Includes free downloadable templates to get you started! It includes additional coverage of business analysis, user experience, feature-driven development and agile projects in large programmes and enterprises. An essential guide for anyone new to agile projects and a valuable source of inspiration for the more experienced. It also includes downloadable templates to get you started. John Carroll is a project management consultant with many years’ experience of managing large and small projects, programs and portfolios. Now based in South West England, he has run projects and programs across Europe and the United States. His experience covers most types of organisations including government, higher education, manufacturing industries, pharmaceuticals, software development and the emergency services. He has worked on most types of projects and trained project managers in many different organisations. 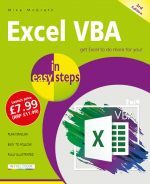 John is also the author of Effective Project Management in easy steps, Effective Time Management in easy steps and all editions of (MS) Project in easy steps. David Morris is an agile practitioner, coach, and instructor of team performance, business analysis and project management. With over 30 years’ experience, he has worked in and led teams and run his own business, in Europe and Australasia (he is now based in Auckland, NZ), delivering strategic, business, and technical projects following structured, iterative, and agile methodologies. David is certified as a trainer and coach; organises, chairs, and talks at conferences and events; has contributed to several books (including 'Agile Project Estimation and Planning', 'Agile Extension to the Business Analysis Body of Knowledge', and 'Business Analysis for Dummies'); and writes for several online publications (including InfoQ.com and BATimes.com.